Parents come out and PLAY, walk, jog, or run. Have fun, get healthy and help your kids earn miles for their goal. Every lap counts. Think you can run 100 miles? Or more? Sure you can and why not have fun while doing it. Bring you family, friends, even the dog and go for a walk. This is a great opportunity to earn miles for your school. Walk, jog or run as many laps as you can in the time given. Sign out and get your credits. 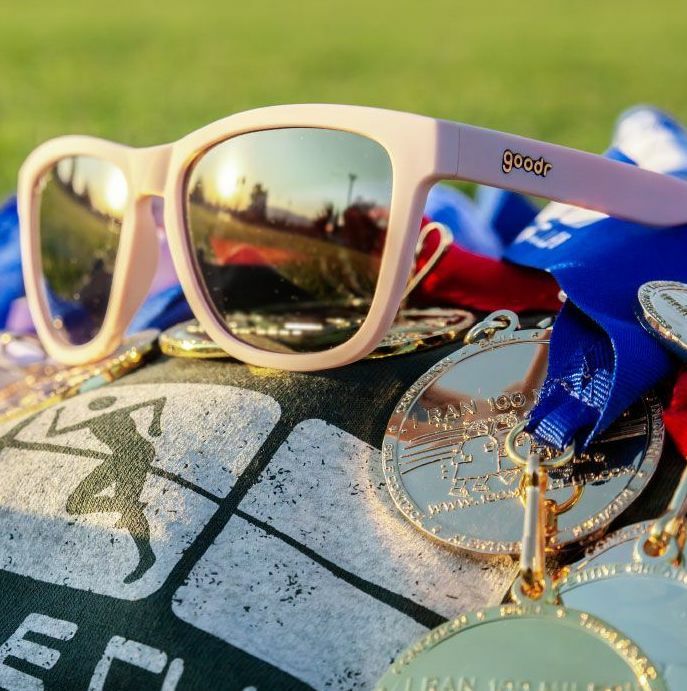 Cost: Its free for everyone, but if you want all the incentives and the medal, for completing 100 miles, the registration is $10 per school year. Contact: Guadalupe (Lupe) Rodriguez at 951-956-8629, best by text. Children must be accompanied by an adult at all times. No drop offs.